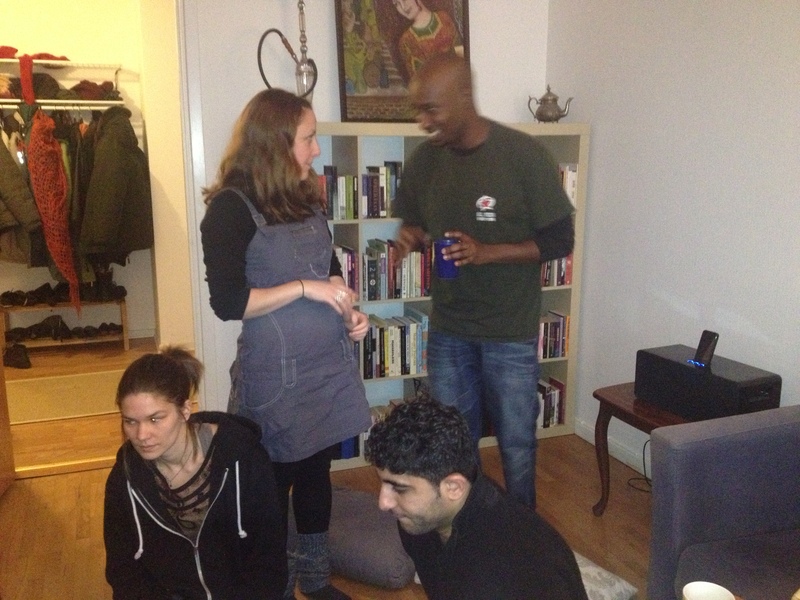 Photos from some of our gatherings and meetings 2013. 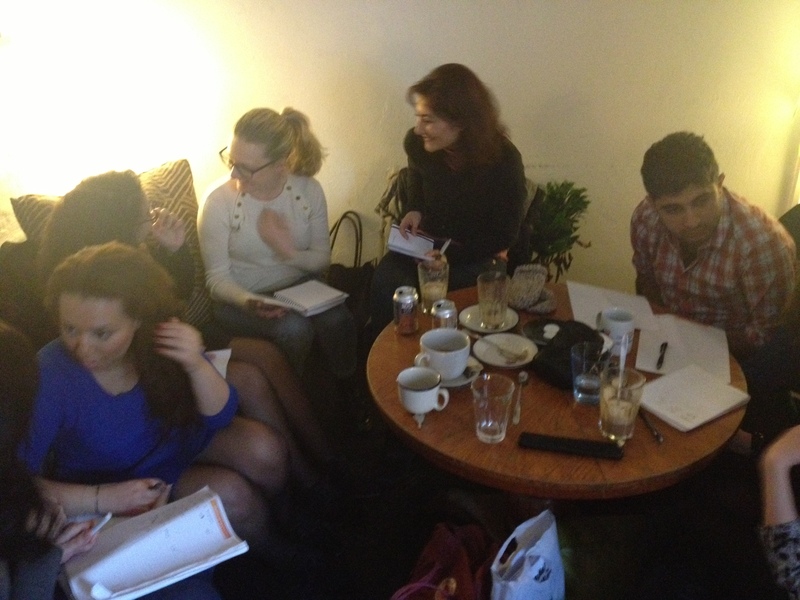 We usually take photos of our meetings, if you happen to be in one and don’t want it to be online, just contact us. Let’s meet for an extraordinary evening with songs and lyrics. 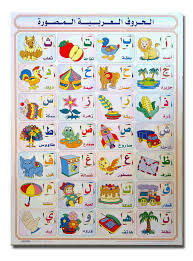 Bring your favorite poem or song lyrics and let’s translate it together with fun (Arabic, Swedish or even English). Let’s also have some Christmas spirit, and share us with your favorite Christmas song. We will meet in Espresso house the new one by Lindex gågatan in Malmö. 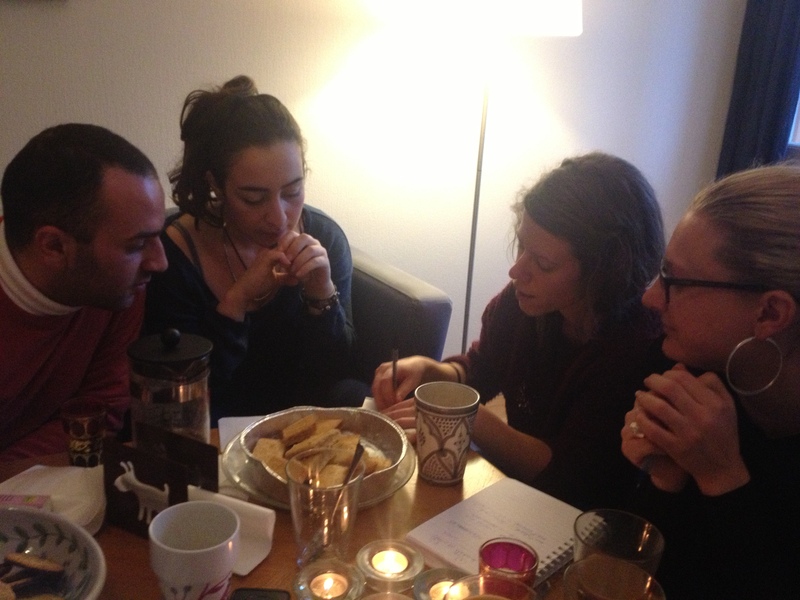 Welcome to the melting pot of the Arabic-Swedish network! 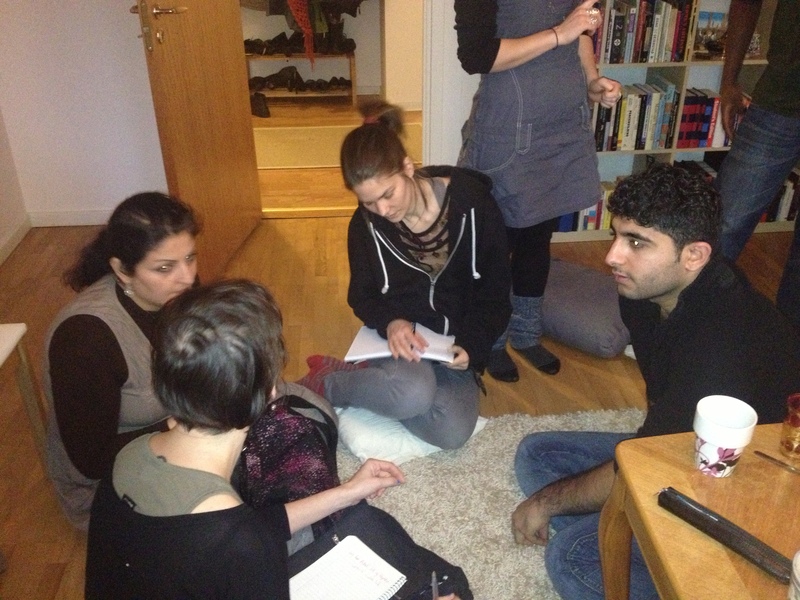 Starting in 2010 as a language exchange meetings posted on Couchsurfing.org, the Arabic-Swedish network has grown over the years and become much more. 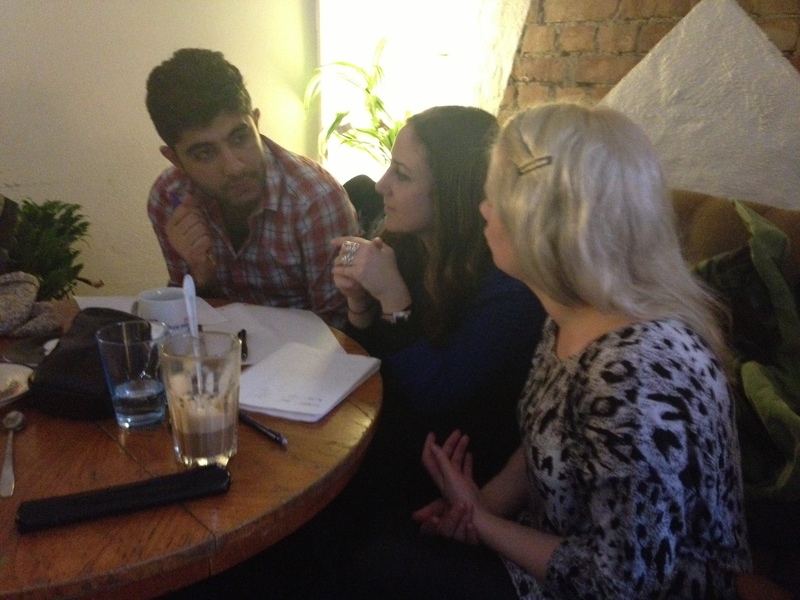 From holding small exchange meetings between Arabic and Swedish, the network started a Facebookgroup that many started to join. 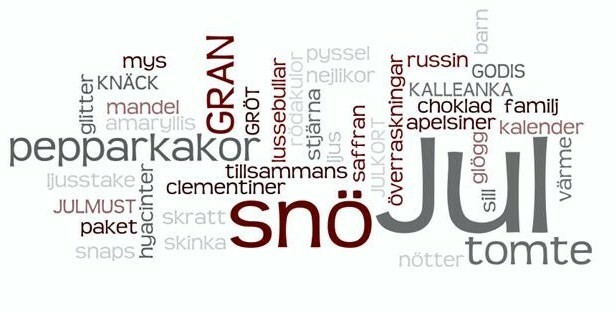 Based in Malmö in Southern Sweden the network has now includes over 200 members that are interested in learning about languages and cultures – and the dynamic of exchange with people from other places. We are now a registered non-profit organisation with a board and many active members that are themselves initiating events and happenings. Poetry evenings, dinner parties, contacts for research or travels, studies or other exchanges, takes place all the time. 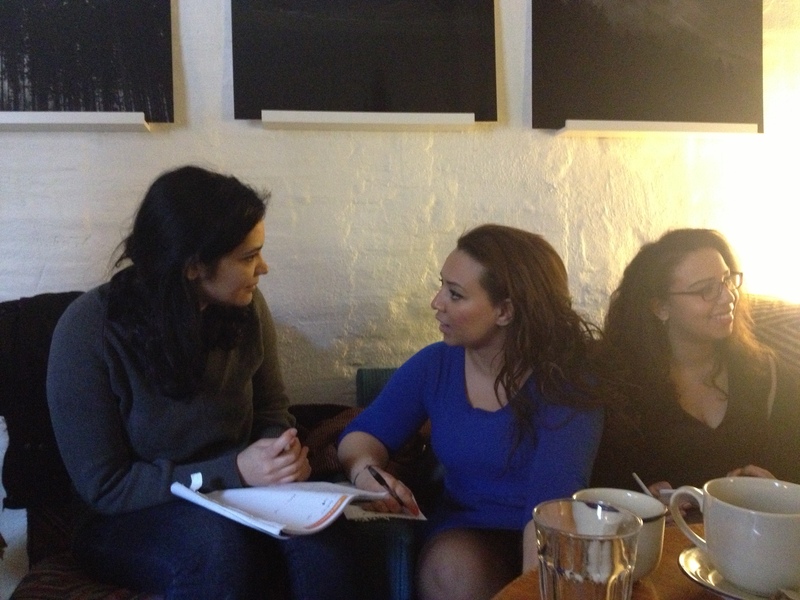 Are you also a person with a thing for the Arabic culture or are you curious about Sweden? Maybe you just like to meet new and interesting people? It’s the members that are creating the network, so join us and come to one of our happenings! Our creative melting pot can only become better. Posted on December 8, 2013 Categories UncategorizedLeave a comment on Welcome to the melting pot of the Arabic-Swedish network!